Color Splash Effect on Photo application helps to turn yourself into the best photo magician. You can create an awesome color splash effect and you can even use this as a photo editor. Easy to color your photos that are turned into Black & White Photos, Old Photos and Sepia Photos by using touch. Turn your photo to gorgeous looking Photo filters and use advanced photo color. 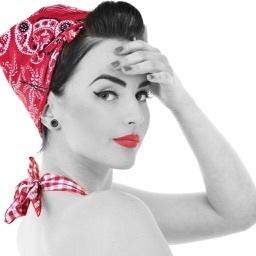 Color your photo with advanced tools like zoom photos, set brush size and undo or redo. * Select photos from your photo library or Camera. * Selected photo to edit in one touch. * Also apply gray scale effect on your photo. * Simple touch to apply color splash on photo. * Set brushes size as your requirement. * Zoom mode which will let you work on certain photo areas easier. * Undo or Redo if touches of accidental strokes. 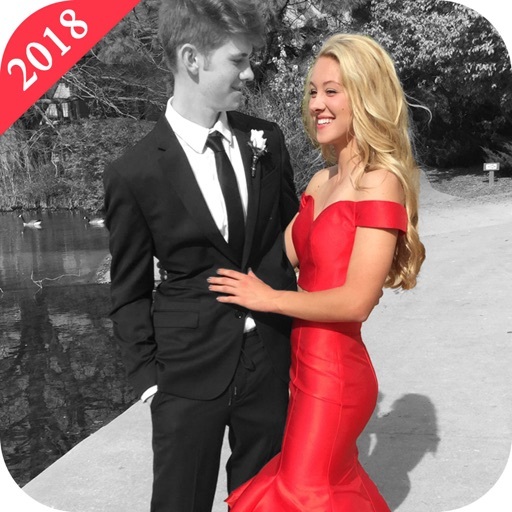 * Save finally created Color Splash photo to photo albums. 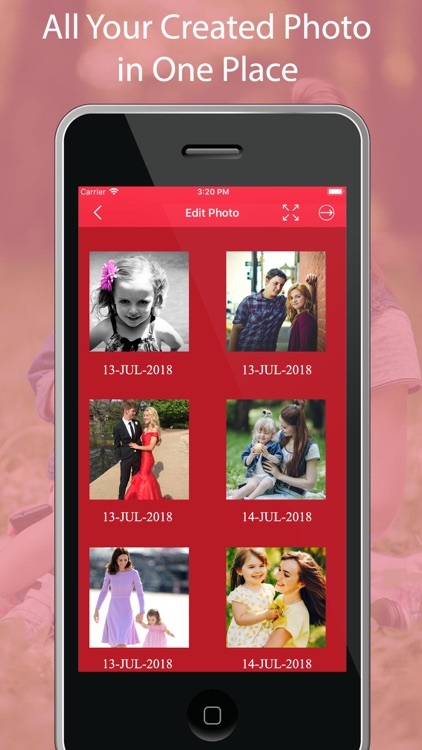 * Find all your created photo in one place in application folder. * Share created photo on social media application.